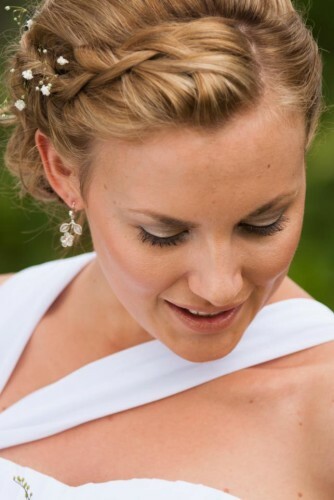 On your wedding day you want everything to be perfect and special – your dress, flower arrangements, hair and bridal makeup. And with everyone’s eyes on you as the star of the day – you want your makeup to look as good at the end of the day as when it was first applied in the morning. The last thing you want to be doing is touching up your makeup or worrying what you look like during your special day – so just have your makeup professional applied – and then rest assured that your beauty will shine all day. 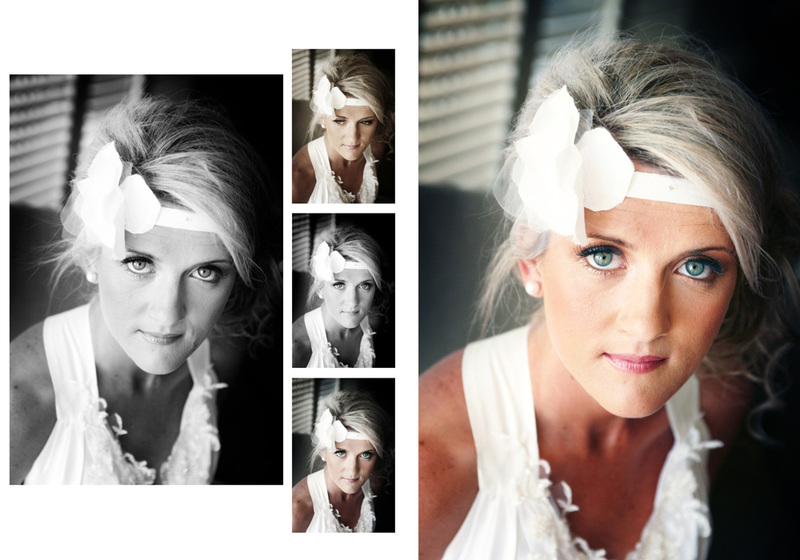 After all, your wedding photographs will be with you forever and will have a special place in your heart. It is such a beautiful, special day full of loving memories for everyone – you just want to relax and enjoy the day. And having a professional makeup artist for your wedding makeup will add a sense of calm to your wedding day. 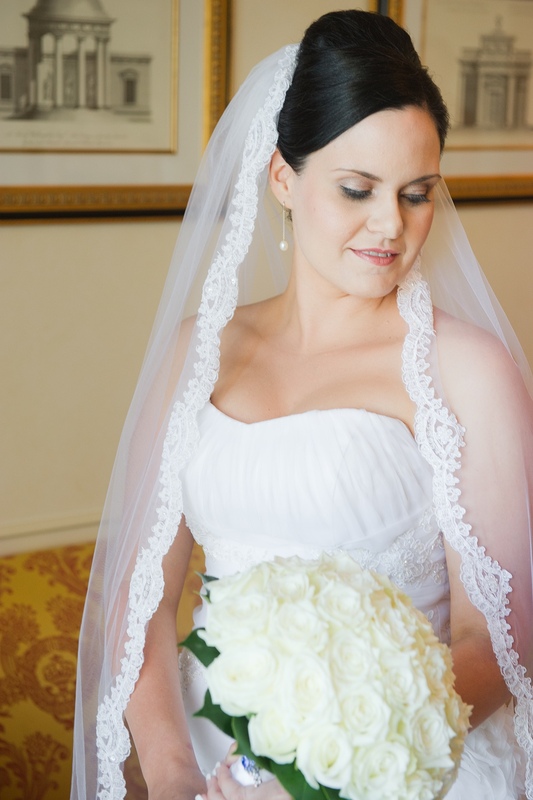 You can feel secure knowing that your wedding makeup will be flawless, will bring out your inner glow and enhance your happiness and hope for the future. 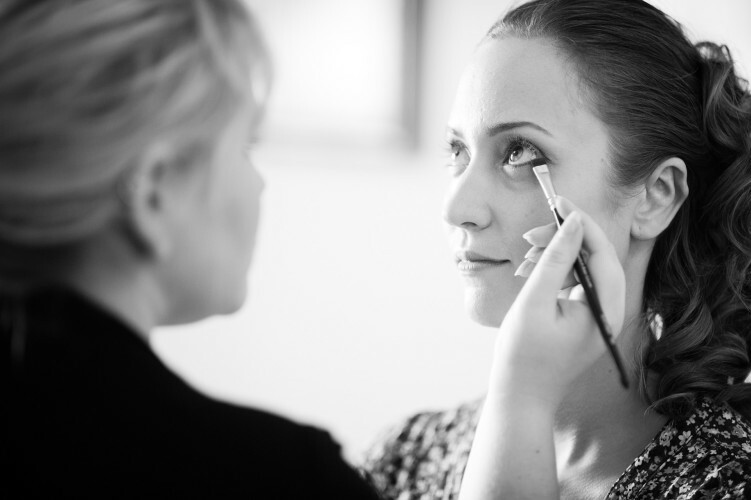 An professional makeup artist can create a look to suit any style of wedding, whether vintage, traditional or themed – you can look like a beautiful princess, an elegant and sophisticated lady or a captivating siren – it’s up to you. 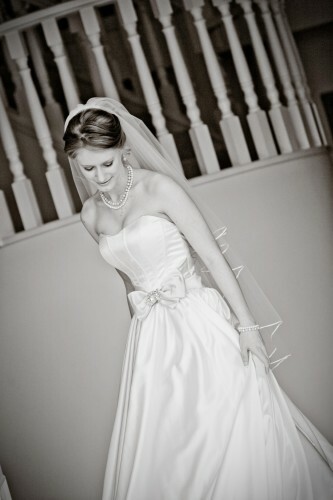 Whatever wedding makeup style you choose, your makeup will be individually designed just for you – and it will be perfect. Having a professional bridal makeup artist come to you – is extra special. There is no need to race around and find parking, worrying if you will get everything done on time. 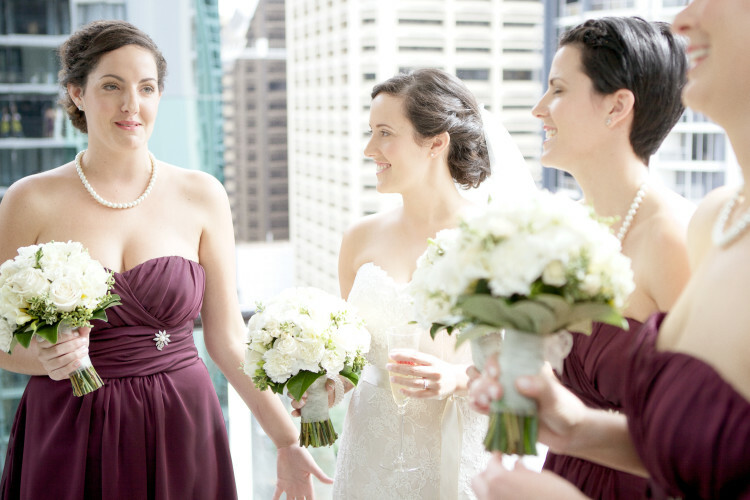 You can relax at home or in your suite while your personal makeup artist ensures that the bridal party looks their best and everyone is ready on time. 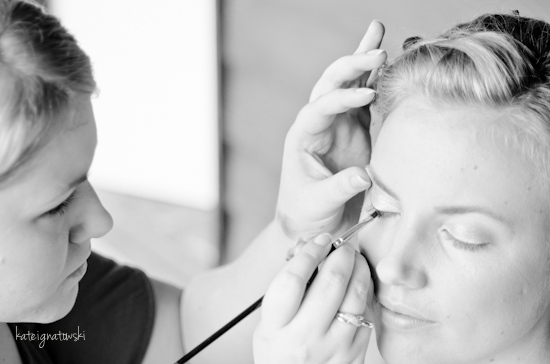 Zoë Tranter is an experienced and professional makeup artist with many years working within the makeup industry. She is passionate about her work and is recognised for her ability to create breathtaking, timeless and stunning looks for her brides and bridal party. 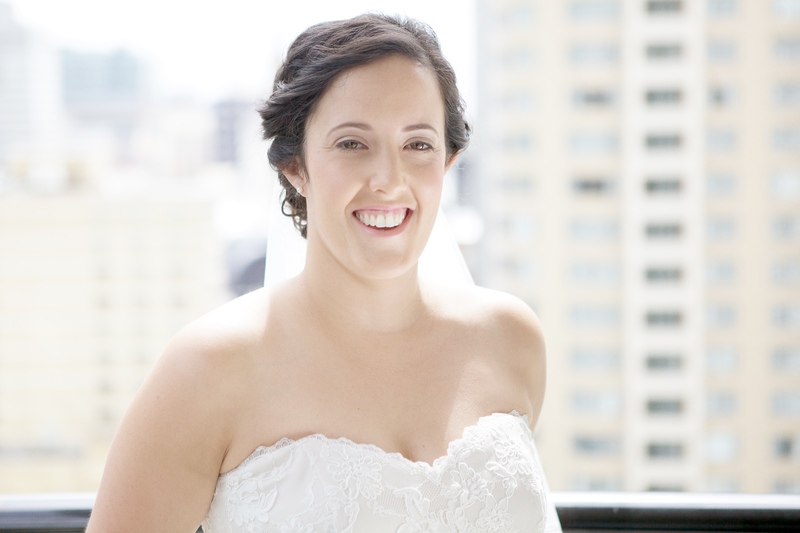 For more information on professional bridal makeup – please contact Zoë on 0412 275 102, email at info@zoetranter.com.au or fill in her enquiry form.